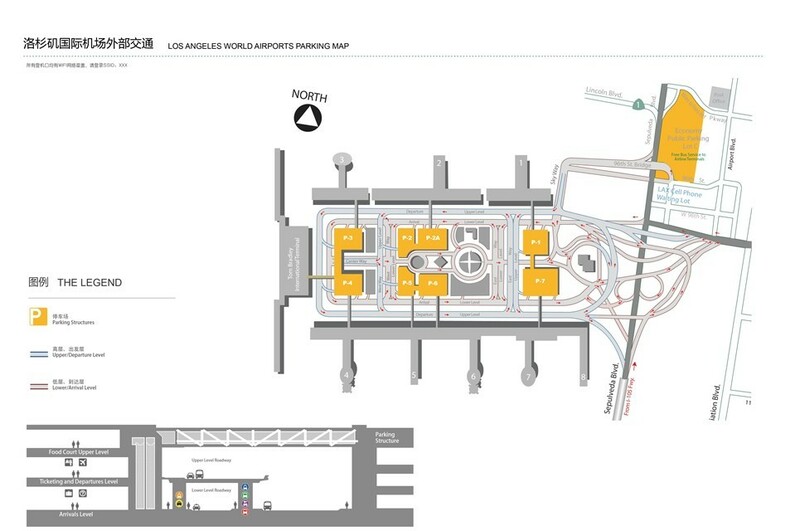 Los Angeles International Airport (IATA: LAX) occupies 3,425 acres (14 km2) on the Pacific coast, about 15 mi (24 km) southwest of downtown Los Angeles. LAX is the third biggest airport of USA and also the busiest airport in California in terms of passenger traffic. 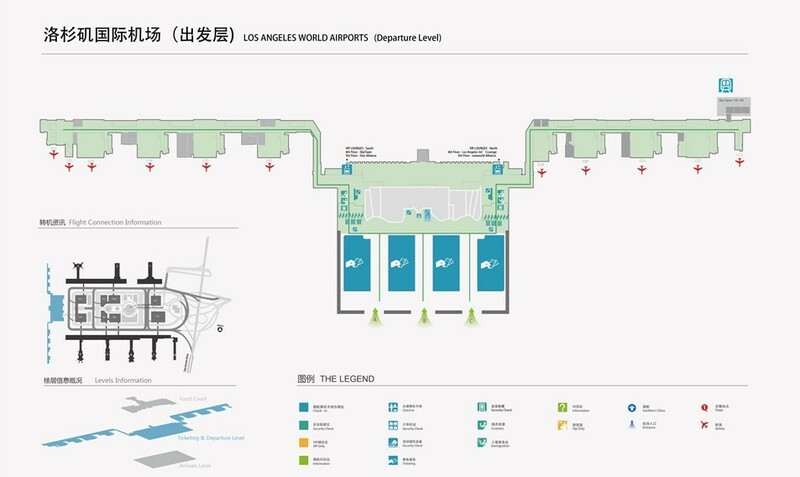 [Tip] The terminal for China Southern Airlines is TBIT Terminal（Terminal B）.